The Officers and UK Committee members are elected at the London AGM held annually in April. 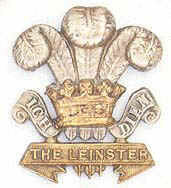 Friends of The Leinsters members from Ireland are elected at the Dublin meeting held annually in July. Officers and committee are elected for a two year period.